This entry was posted in Industry News Race Updates Speedgoat Updates and tagged race speedgoat50k trail run on April 7, 2011 by WSG. 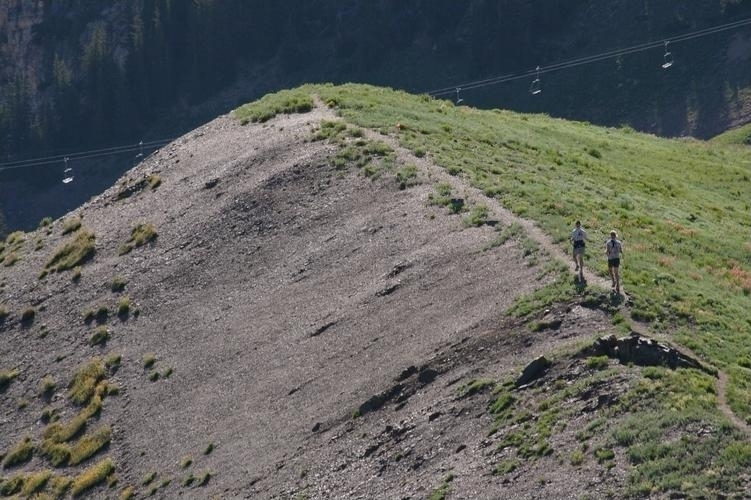 The fifth running of the Speedgoat 50k is just around the corner and the marvel of madness won Best of Utah for Ultra Trail Running by Salt Lake – City Weekly, for those of you who’ve experienced and supported such a grueling event, scrape on! This entry was posted in Industry News Speedgoat Updates trail running team updates and tagged trail run gear trail running teams trail shoes on April 5, 2011 by WSG. Wasatch Speed Goat Mountain Racing Team is moving full steam ahead with marquee sponsor La Sportiva Trail Shoes, First Endurance, Backcountry.com and Patagonia Trail Running Apparel!